Star Sports 1 Bangla is the fifth regional sports TV channel by Star India. 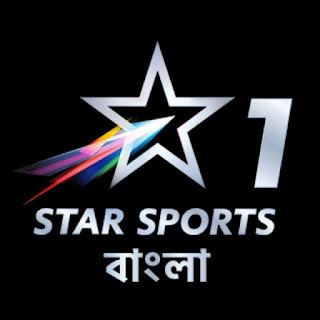 Star Sports Bangla 1 going to be launch on March 5, 2019, Tuesday. Star Sports 1 Bangla test feed already being tested on Asiasat 7 satellite at 105.5 degrees east. Star Sports now providing sports channels in regional languages, recently Star India launched Star Sports 3 Telugu, Star Sports 1 Telugu and Star Sports 1 Kannada. Star Sports 1 Bangla will available on all major dth and cable tv platforms. Star Sports 1 Bangla will be available for Rs.19 on Star a-la-carte; you can select this channel as single. It will also be available in the Star Bengali Value Pack at Rs.49, Star Bengali Premium pack at Rs.79 and Star Bengali HD Premium bundles priced at Rs.120. The first annual e-Auction as per the new policy (38th e-Auction of DD FreeDish (DD Direct Plus)) was successfully conducted from 11th Feb 2019 that ended on 14th Feb 2019. This e-Auction took place based on the revised policy announced by Prasar Bharati on 15th January 2019. Applications were received for e-auction under 5 different buckets, i.e. v)BUCKET D: All other remaining Genre (Language). Subsequently, 40 channels were successfully allocated slots on various buckets. Subject to completion of all formalities, the channels who have successfully bid for slots will come on air on DD FreeDish platform from 1st of March 2019. Consequently, the existing channels, which are on the DD FreeDish platform on a pro-rata basis, will be off air after 28th February 2019. Yes, it can be true. 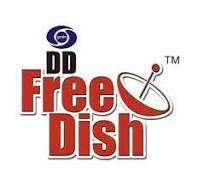 Because recently lots of news and reports publishing in various media sources that India’s top broadcasters decided to remove their top free to air TV channels from DD Free dish DTH. All the media sources claiming that it will be huge losses for the public broadcaster (DD Freedish). But I think, It will be good news for Prasar Bharati and DD Freedish subscribers because Prasar Bharati can launch their own TV channels in different-different categories like Kids / Comedy / Movies / Drama / Info in languages wise. Because if Prasar Bharati can run 50+ educational channels within a few months then it will not be a big task to start Doordarshan’s own movie channel or kid’s channel. Do you know? recently Prasar Bharati advertisement revenue dropped from all Doordarshan channels due to DD Freedish DTH carrying private TV channels. Because currently, the top private TV channels have high jacked all advertisement revenue of free dish dth so Prasar Bharati forms new guidelines for DD Free Dish e-auctions with higher slot charges to recover losses. 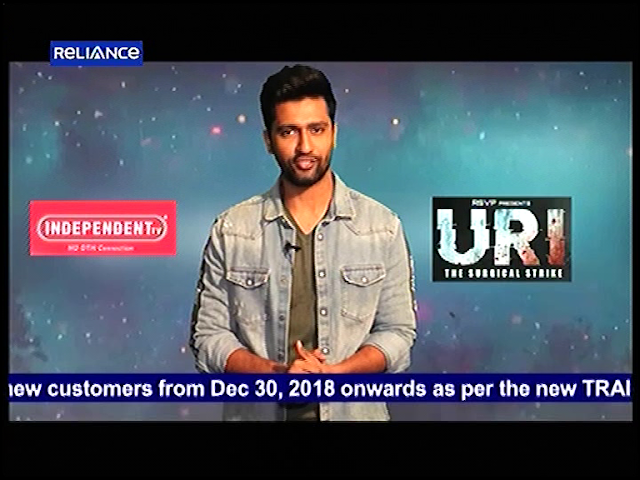 So now the same broadcasters going against these new guidelines ( DD Freedish revised policy) and decided to boycott DD Freedish. So if it happens then no wonder but Prasar Bharati has another chance to shine DD Freedish and Doordarshan channels with new category, language, and genre. What changes can be possible from Doordarshan? Very simple, Prasar Bharati can convert all DD basic regional channels to regional general entertainment channel with the latest content, regional news and cartoon slot. They need to change the current programming type on every channel. 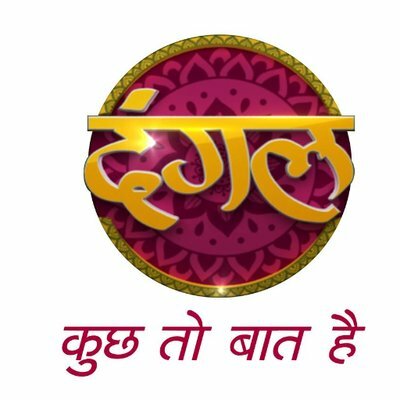 Channels name and logo should also be changed for example DD UP = Prayag TV or GetUP Tv etc. 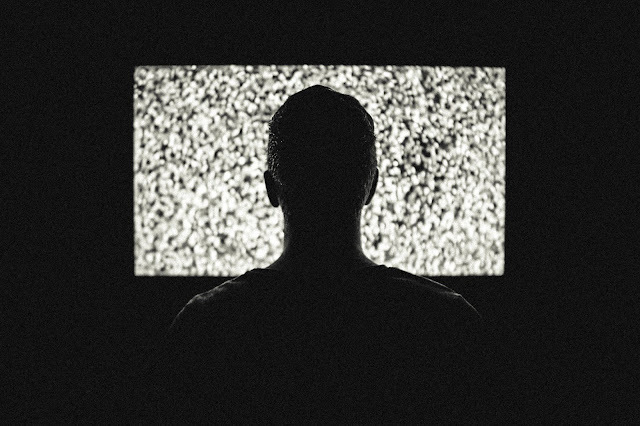 How it could be profitable for Prasar Bharati? Now Prasar Bharati can earn more by more good channels and more advertisements. How to they can bring content? They can buy the latest content from many producers like Eros Now, T-Series, Netflix, Amazon Prime, and other sources. Because the audience wants new content not recorded or old. In last, Prasar Bharati has a golden chance to increase and promote its own TV channels. 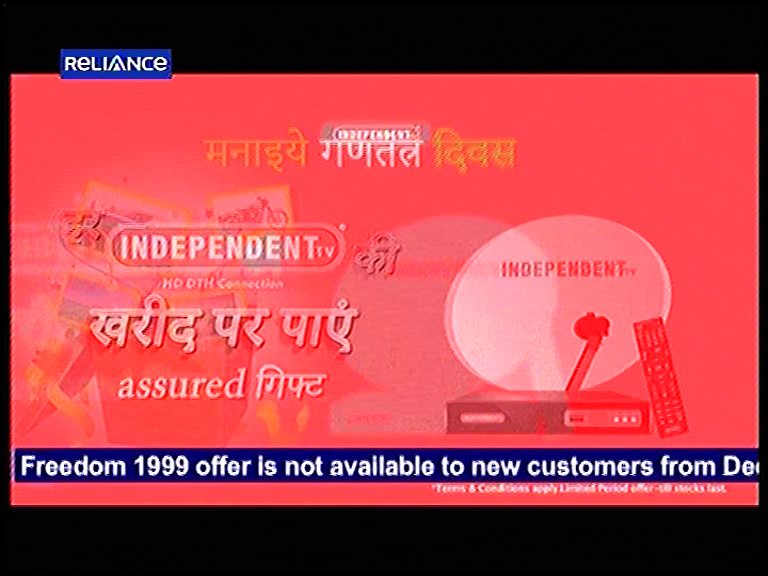 Also, new private Tv channels can promote their content on DD Freedish. DD Freedish can produce competitor of big broadcasters from this platform. Note: Please do not see this article as a piece of news or update, it is simply a blog which depends totally on author’s mind, expressions’ and views which could be different from others.